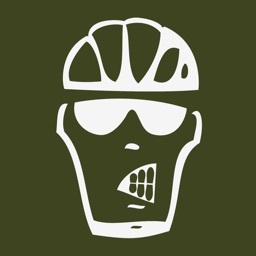 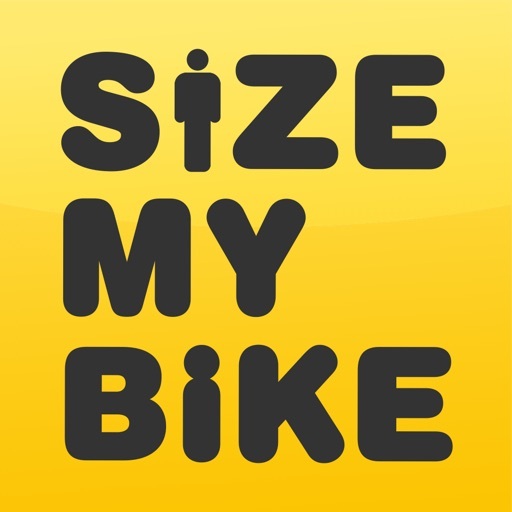 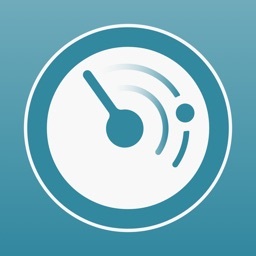 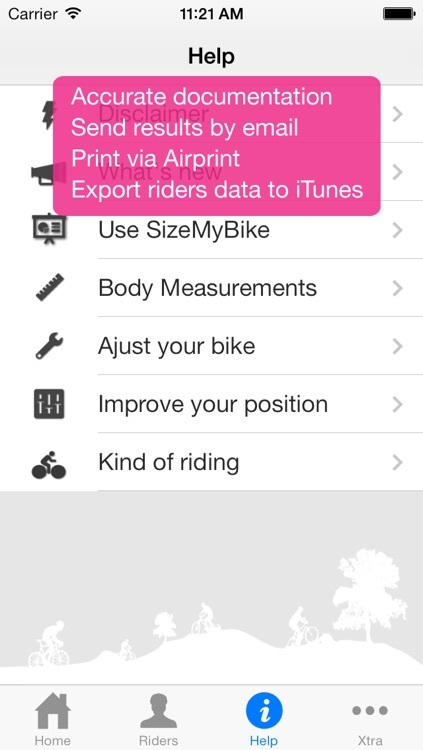 SizeMyBike is the first iPhone bike fitting app. 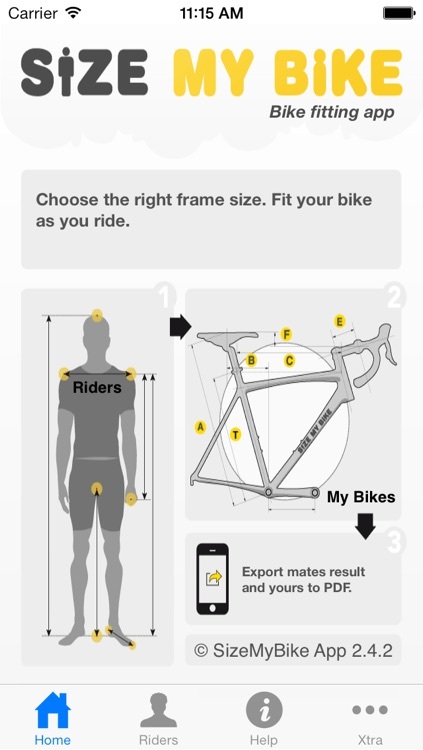 Essential to choose the right bike size and improve your position! 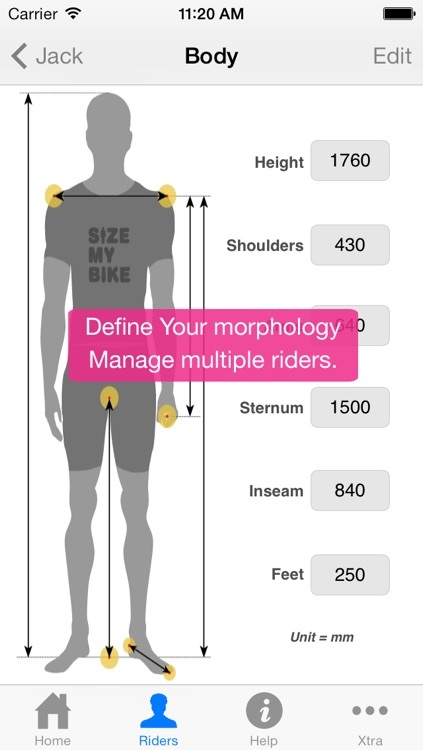 Define your morphology with 6 body measures and SizeMyBike will compute the optimal geometry of your road bike or your mountain bike. 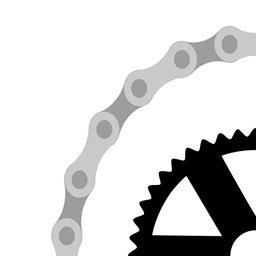 Easy, fast and efficient! 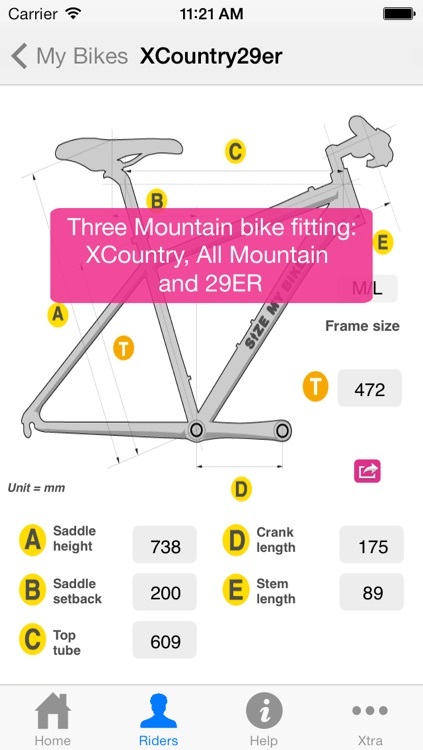 The right fit is everything. 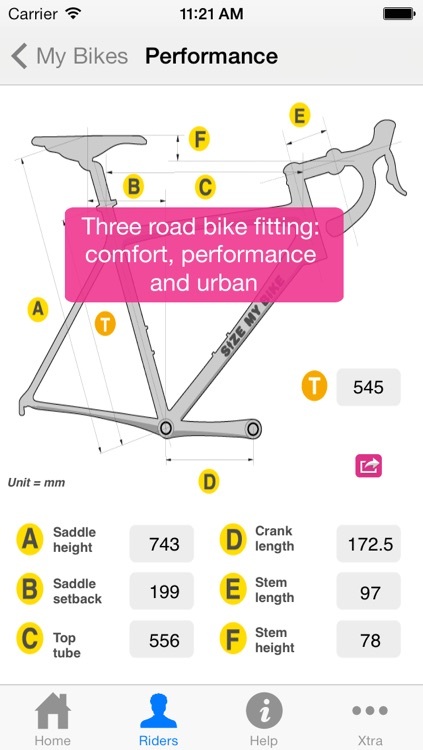 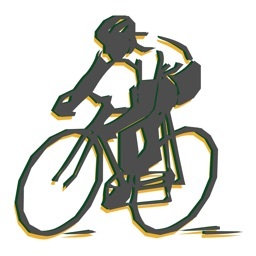 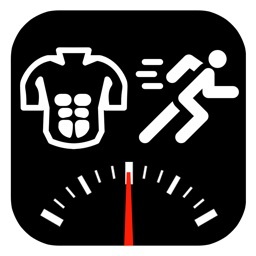 SizeMyBike will help you dial in the perfect fit, to give you the absolute best comfort and performance.